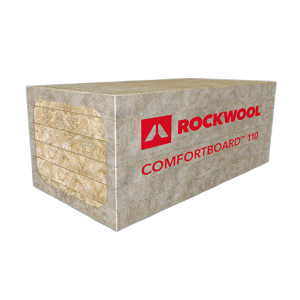 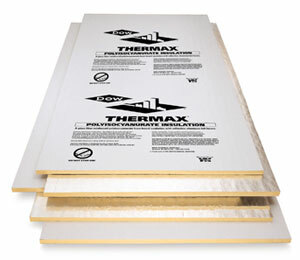 THERMAX™ Sheathing is a non-structural, rigid board insulation. 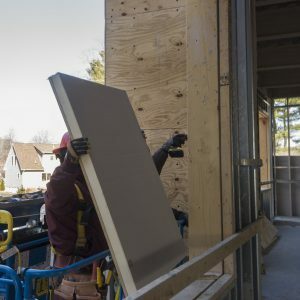 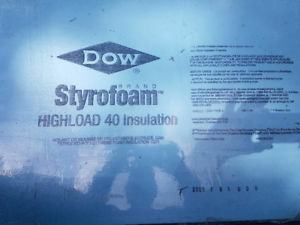 THERMAX sheathing consists of a glass-fiber-infused polyisocyanurate foam core laminated between 1.0 mil smooth, reflective aluminum facers on both sides. 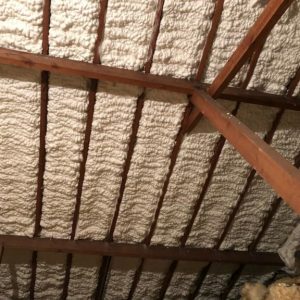 The glass-fiber reinforcement contributes to improved fire performance and dimensional stability.